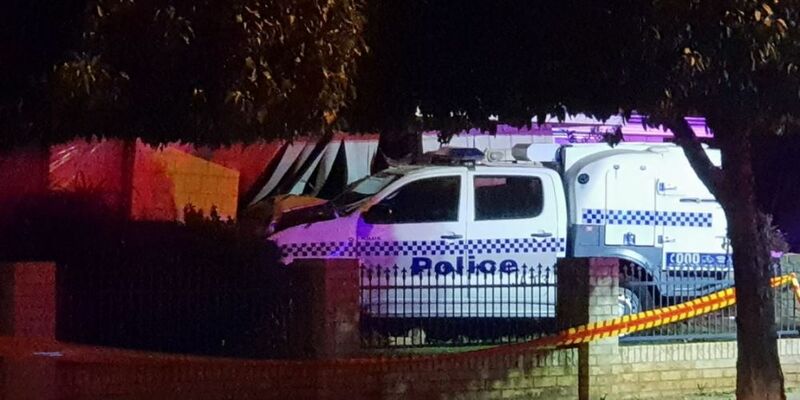 DETAILS are scant regarding a crash which resulted in a police car hitting a house in Armadale tonight. Forrest Road is closed to traffic and police, and St John Ambulance are at the scene. A police media spokesman said the car was involved in a crash about 7.20pm. There were two officers in the car at the time, one of whom is being treated in hospital for a back injury. No-one in the house was injured however, the house did incur some damage.